We provide air conditioning and commercial heating services to many Marlow shops and restaurants. 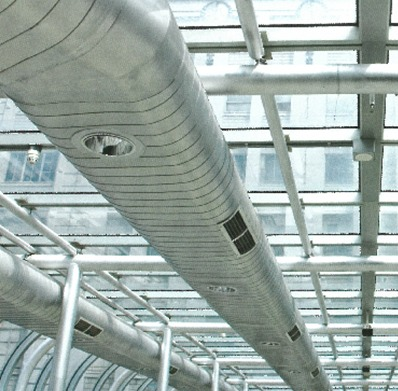 We are very aware of the historic heritage of the town’s commercial buildings and have much experience in finding sympathetic air conditioning and heating solutions for these types of properties. 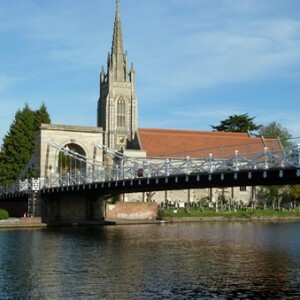 We provide statutory air conditioning, boiler servicing, gas certification, ventilation and Legionella management in Marlow. Web based maintenance log. Got an urgent air conditioning repair or commercial boiler repair in Marlow? Air Intelligence is Marlow s leading computer room design and construction company. We can create your computer room from scratch…… partitioning, ceilings, cooling, fire protection systems and power management. 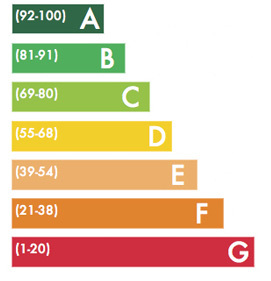 Air conditioning in Marlow’s shops, restaurants and bars is no longer an optional extra. When first entering a shop or restaurant, its funny how you always notice when it’s too hot, too cold or if there is a distinct odour – is that really the first impression you want to give your precious customers. 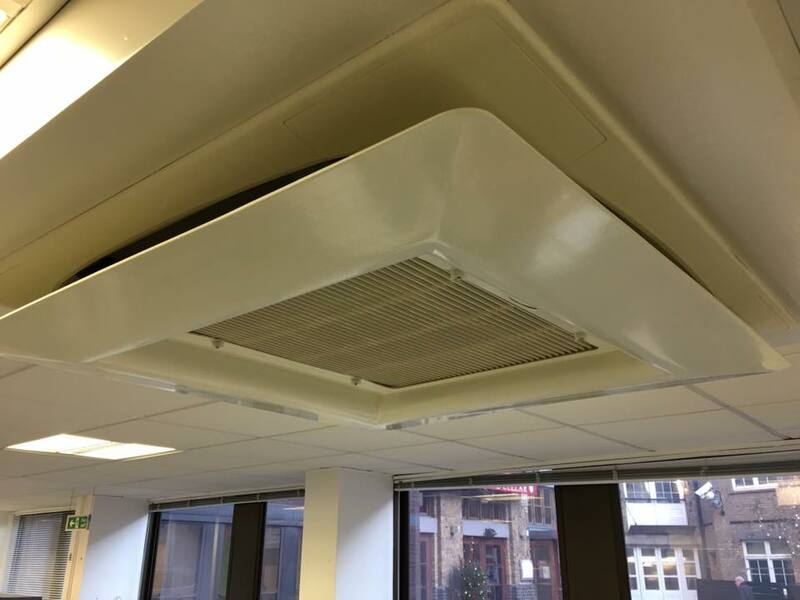 25 years designing and installing all sizes of air conditioning units in Marlow’s offices, including wall mount, cassette type, floor mount, ducted type from top manufactures such as Daikin, Fujitsu, Toshiba, Mitsubishi Electric and Mitsubishi Heavy Industries. Air conditioning within Marlow’s hotels and gyms in has become essential part of ensuring guests have a comfortable experience. At Air Intelligence, we understand the complex air conditioning requirements that are unique to the hospitality industry. Use of air conditioning in hotels has made massive improvements in recent years and is now one of the most efficient means of heating and cooling these buildings. Air conditioning within dentist and doctors surgeries has became increasingly common in Marlow. Visiting a dental or medical surgery is, for most people, a stressful experience.